Hewlett Packard erfindet Technologien für Lösungen, mit denen Sie einen Schritt voraus sind. Erweitern Sie Ihre Zielgruppe mit haltbaren Fahrzeugfolierungen, Boden- und Fenstergrafiken, die in kürzester Zeit gedruckt werden können. Drucken Sie optisch ansprechende Werbeplakate und Displays auf Substraten aller Art. 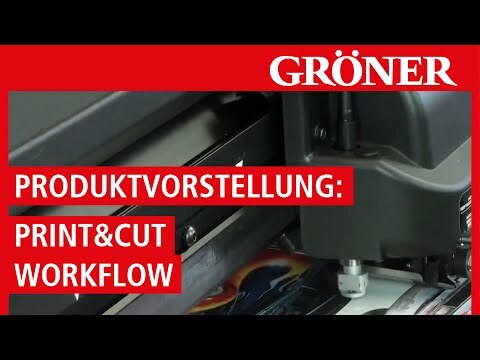 Realisieren Sie mit hoher Druckgeschwindigkeit brillante Backlit-Anwendungen, die bleibende Eindrücke hinterlassen. Erweitern Sie Ihre Angebotspalette mit langlebigen Textildrucken. Take a look at the world of interior decoration, and you’ll see explosive growth driven by new capabilities brought by digital printing technologies. At first, HP DesignJet large format printing made it possible to print posters and canvas as the industry started taking off. 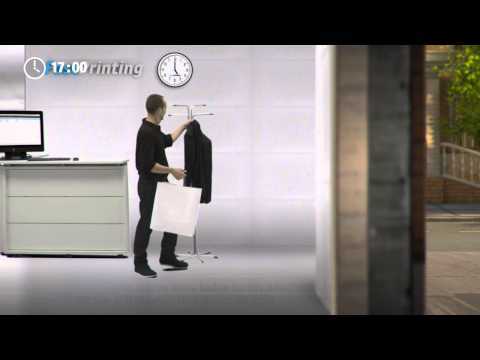 Now, with the unique advantages of HP Latex Printing—from enabling tremendous creative potential enabled by broad substrate choice and designs to same-day delivery of odorless indoor prints—the industry is in the midst of a complete transformation. Today, decorative design can touch virtually everything, and everyone. When you can digitize, mass customize, even individualize, you have powerful tools to differentiate your business. HP’s portfolio of technologies and solutions are designed to help you take full advantage of the interior decoration opportunity. The versatility and flexibility of The world of decoration is being transformed by HP HP Latex solutions address traditional markets like wallcoverings as well as trendy new applications like window blinds, decorative textiles, or lampshades. When image quality is art, HP DesignJet solutions provide unrivaled image quality4 from fine art reproduction to professional photography. HP Scitex solutions are ideal for rigid and exotic applications. HP digital printing technologies, our comprehensive solutions delivered together with industry-leading partners, and exciting customer successes in the art of interior decoration around the globe—we’ve got what it takes to help you gain access to new markets, differentiate yourself in a constantly changing world, and open up new revenue opportunities for your business.